Specializing in Hair and Skin care for Women, Men and Children. We offer a relaxing experience and atmosphere for the entire family. We are your local salon - let us help you make your style the best it can be! We are selling Railrode Day T-Shirts and Sweatshirts for 2018! Come in and get yours TODAY! 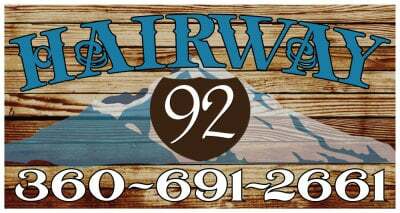 Hairway 92 is located in the heart of downtown Granite Falls on Stanley Street. 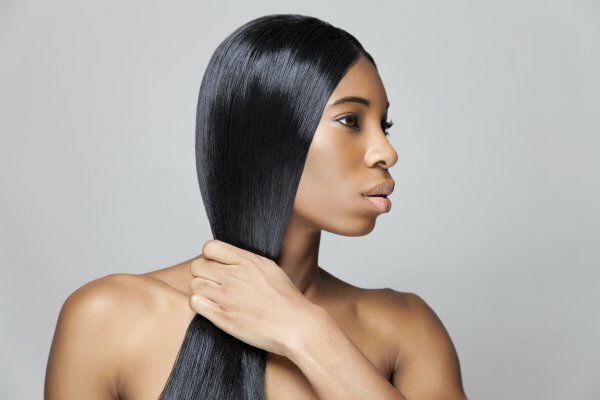 Our goal is to ensure you love your hair and/or skincare treatments when you leave and that you have a relaxing and enjoyable experience while at Hairway 92. Please welcome Leslie to Hairway 92! She brings over 15 years of experience as a licensed and very talented aesthetician. Our skincare and waxing services have increased greatly due to the addition of Leslie. Hairway 92 is an authorized retailer for RevitaLash products. RevitaLash is an award winning formula that enhances lashes and protects against breakage while improving flexibility & shine for more dramatic lashes. We also sell RevitaBrow, Mascara, and RevitaHair. Each Revita product sold provides direct financial support for breast cancer research. Call us to learn more about our services and how we can help with your hair care needs. We are your local hair care professionals! Call for an appointment today!